Following reports out of Korea about a Samsung smartwatch known as the Galaxy Gear heading to IFA next month, Bloomberg has today chimed in with their own report. 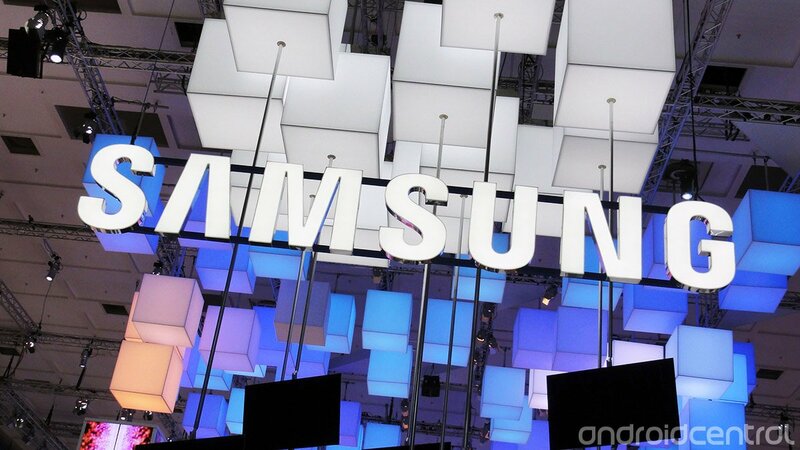 Their sources have informed them that it is called the Galaxy Gear, and that we will indeed be seeing it debut at Samsung Unpacked in Berlin on September 4. The report goes on to share more details, that again back up earlier reports, suggesting the Galaxy Gear will be able to make phone calls, surf the web and handle emails, all running on Android. After last year's surprise arrival of the Galaxy Camera at Unpacked, we wouldn't be at all shocked to see Samsung pull something else out besides the expected Galaxy Note 3. Whatever happens, we'll be live from Berlin next month to bring you everything that goes down.